It’s been kinda quiet here..
Or should I say…we’re still in the process of moving. It doesn’t really seem right to use that word in the past tense. Especially as I sit here on an unpacked box, typing this post. There is what looks like 1000 unpacked boxes staring at me right now. Whose job is it to unpack them anyway? 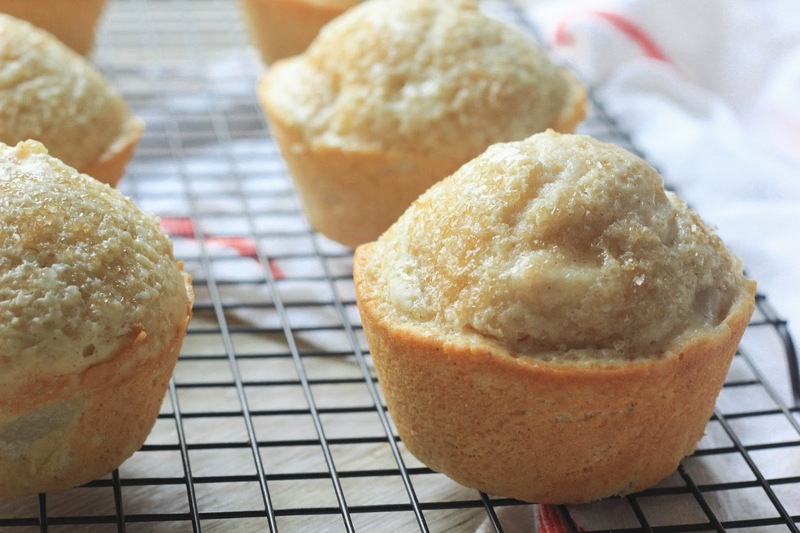 Let’s talk about these here muffins. Peaches and peach cobbler are a southern summer staple around these parts. And peaches.. well you can find them just about anywhere. The best being from the guy in this old beat up ford pick-up. He has crates on crates on crates of fresh peaches. A few weeks back (before I descended into the depths of moving hell) he gifted me with some beautiful white peaches. Yea gifted..as in like free... He is now my new boo.. but let's move on..
My original plan was to grill them, but I was too lazy to get the grill going.Not to mention it was 10,000 degrees outside that day.. Just keeping it real. So I ended up making these peach cobbler muffins and ate them all with my neighbor. My now old neighbor who seemed like a snob at our first encounter. Eventually, we ended up bonding over this food blogging journey I’ve embarked on. You see, she is my personal recipe tester and doesn’t hesitate to tell me if something taste like straight up dank. So we sat on the patio eating muffins and reminiscing about some of the ridiculous things that I’ve thrown together in my kitchen. All while listening to the sounds of downtown Atlanta. I’ll miss my spot downtown and my neighbor but I’m exciting about a life in the burbs and we’re really just 30 mins from downtown now, but to me that’s like..3 hours..
Hell Yea.. come on in. In a separate bowl, mixing together the buttermilk, egg, oil, and vanilla. 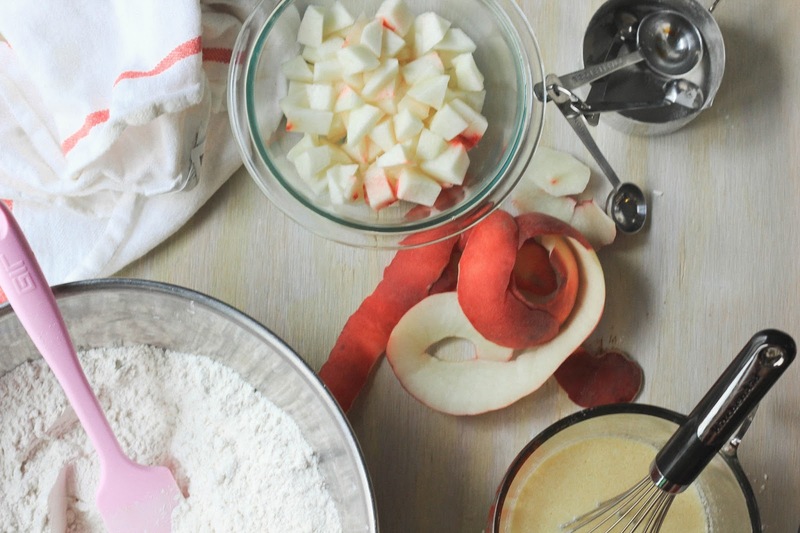 Pour wet ingredients over the dry ingredients and mix just to combine. Gently fold in peaches. Careful not to over mix. 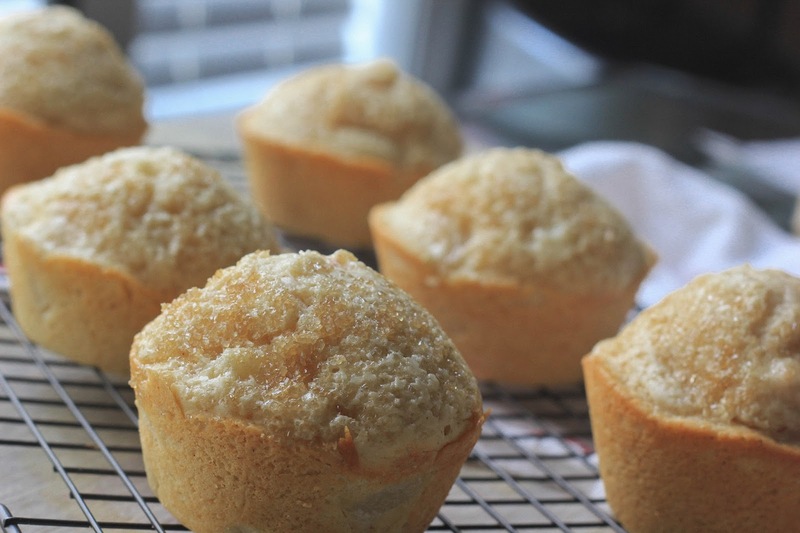 Scoop batter into prepared muffin tin and sprinkle with Turbinado sugar. 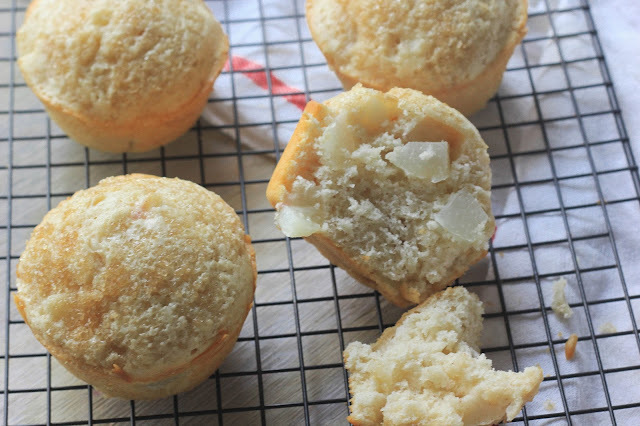 Bake for 25-30 minutes, until muffins are golden brown. Remove from the oven and let cool for about 5 minutes. But not too long because these little babes are the straight up the biznaz when warm. Now proceed to stuff yo face with some peach lovers goodness.